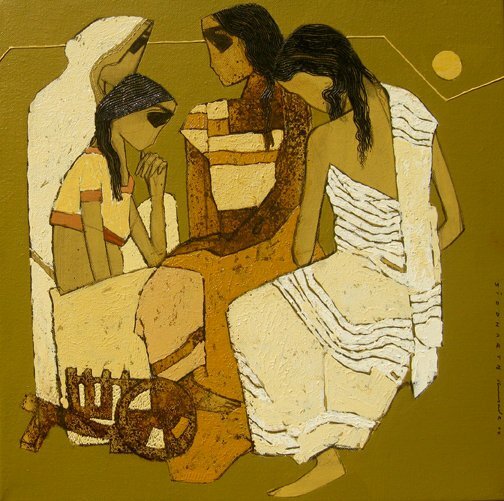 Home Indian Art Indian Artist Indian Painter Paintings Siddharth Shingade Paintings by Indian Artist "Siddharth Shingade"
Siddharth Shajirao’s is an artist from India and was born in 1983. He got his diploma in painting from the L.S. 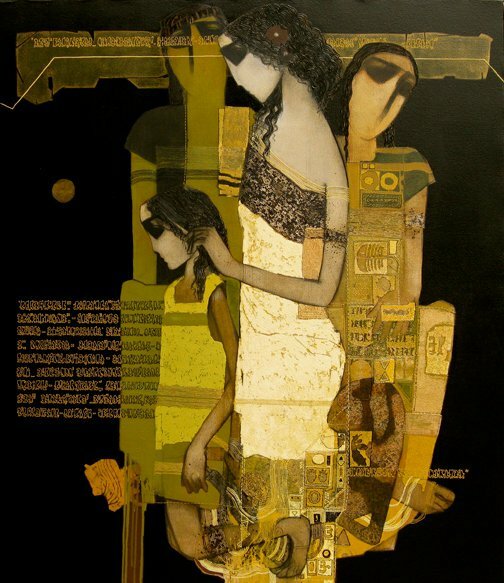 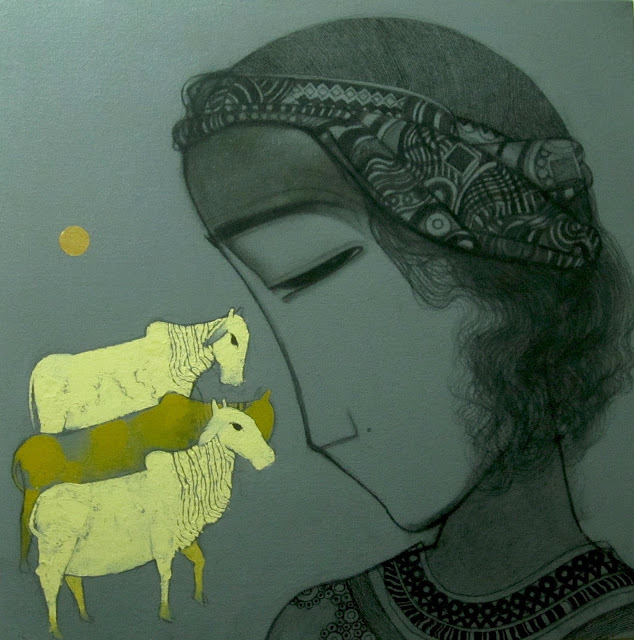 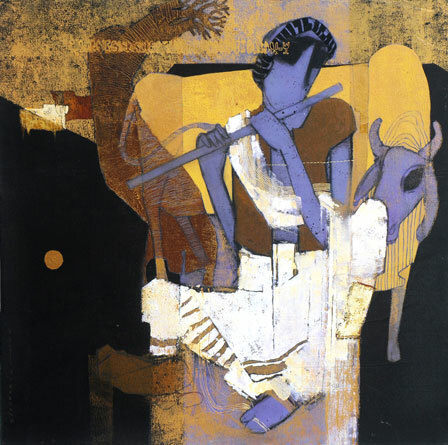 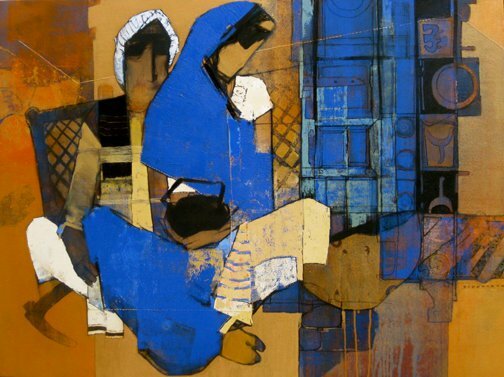 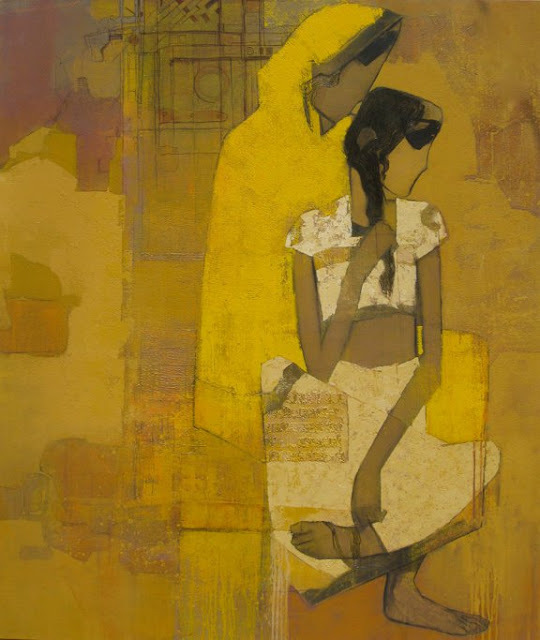 Raheja School of Art, Mumbai and he also has a diploma in art education from Sir J.J School of Art, Mumbai 2007. 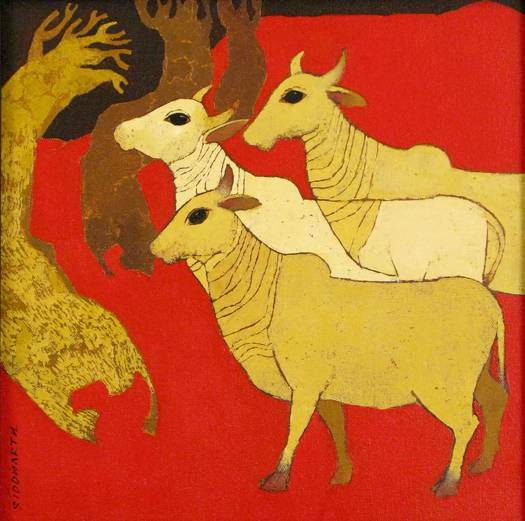 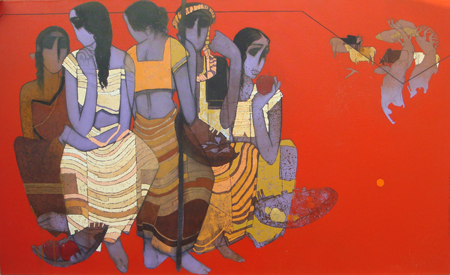 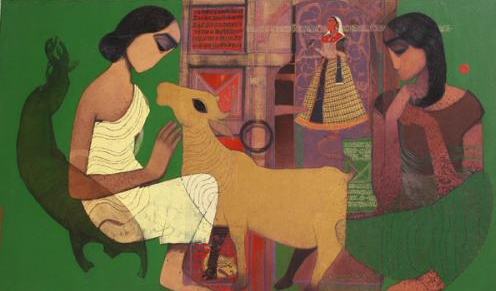 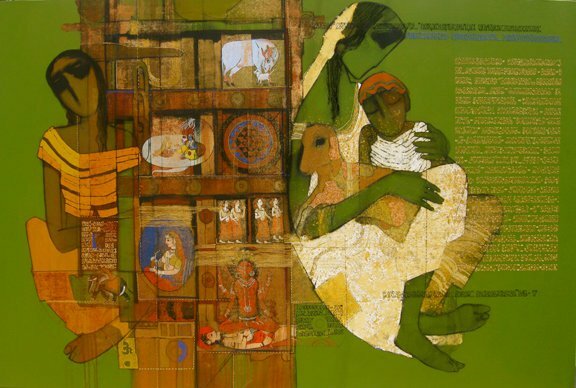 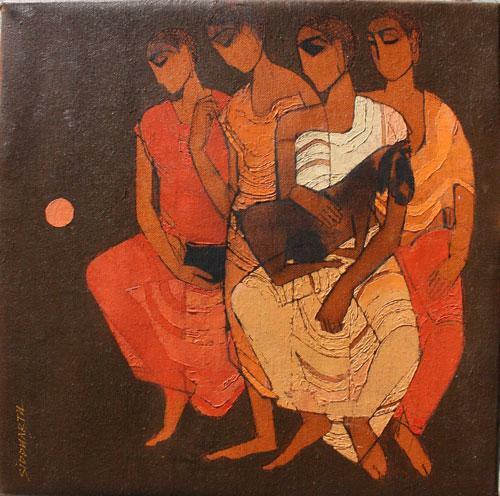 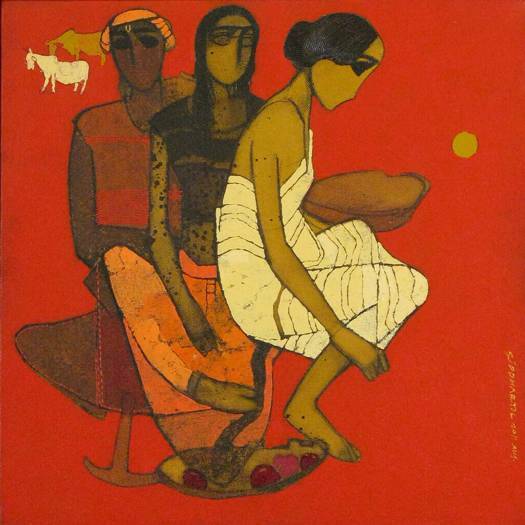 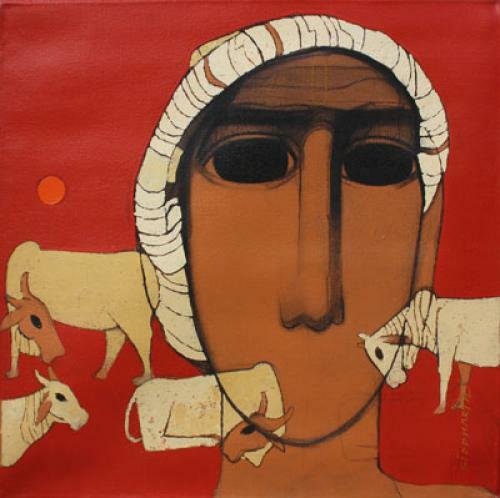 You can see a sense of style in Siddharth’s paintings which have tall figures generally made up of browns, yellow and other earthen shades. 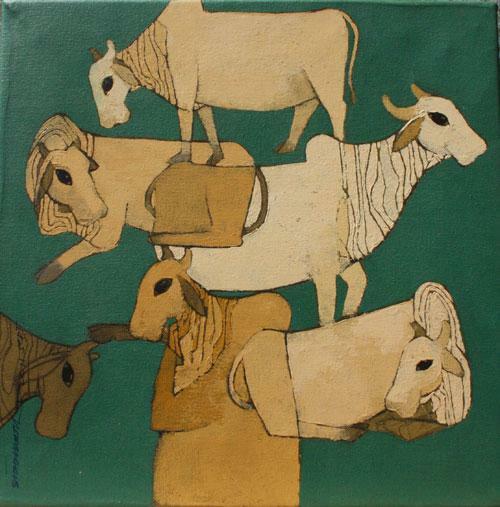 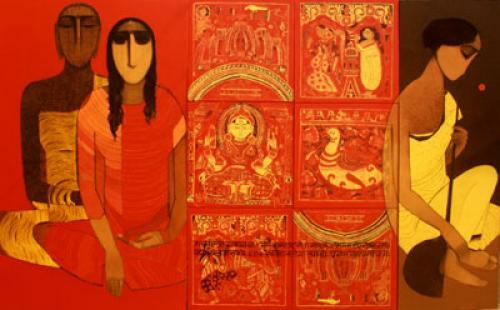 Check out some of the paintings by this Indian Artist.